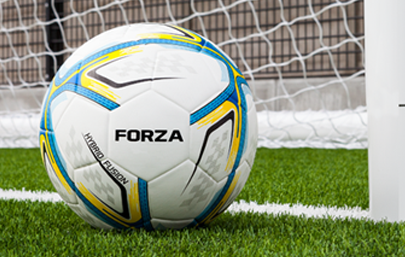 FORZA has been built by experts to provide the definitive soccer equipment service. 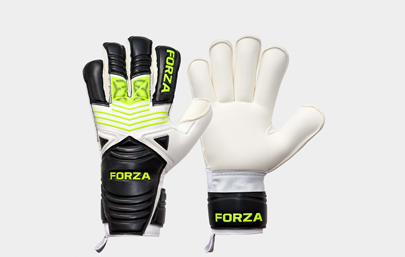 At the heart of FORZA is the belief that soccer is for everyone, an ethos which is reflected in the comprehensive variety of sizes on offer. 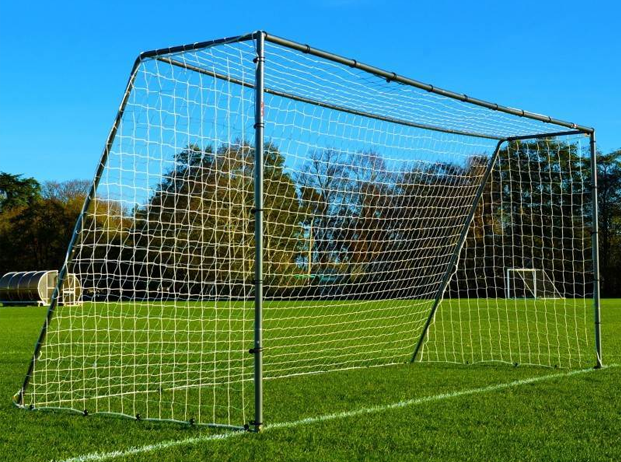 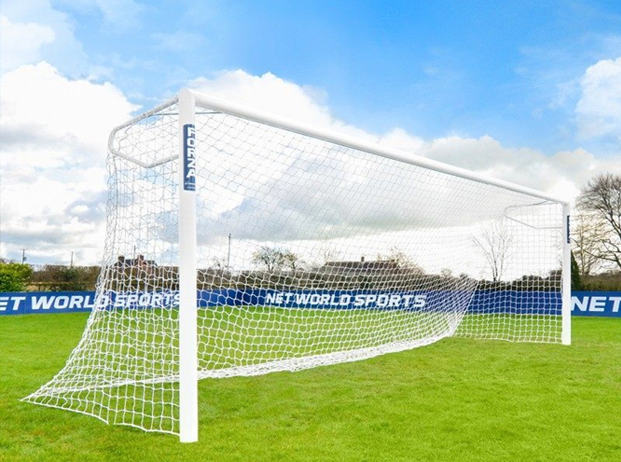 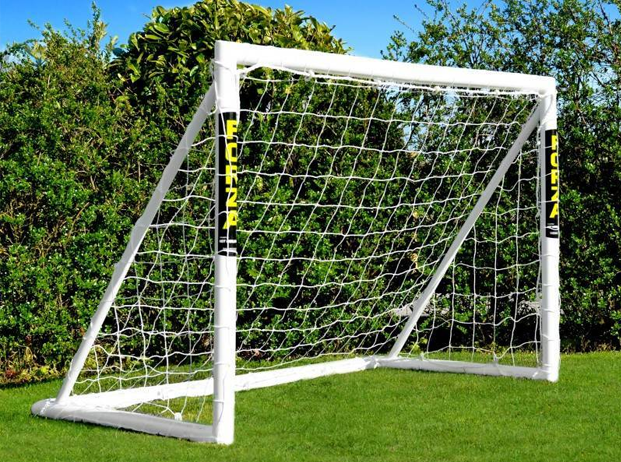 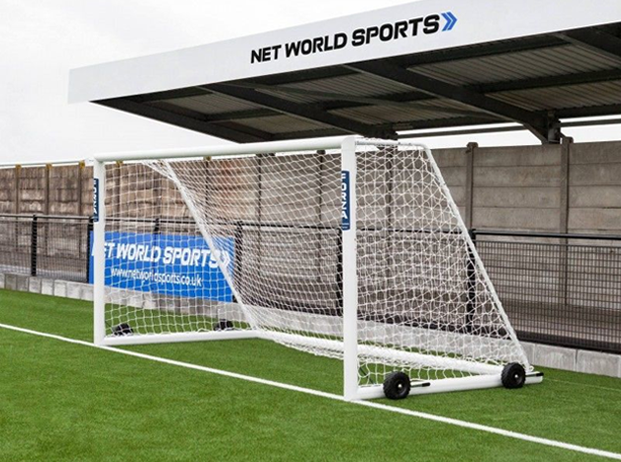 The ultimate range of training equipment for players of all standards. 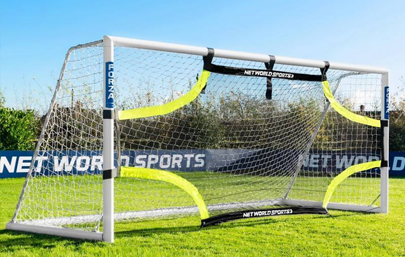 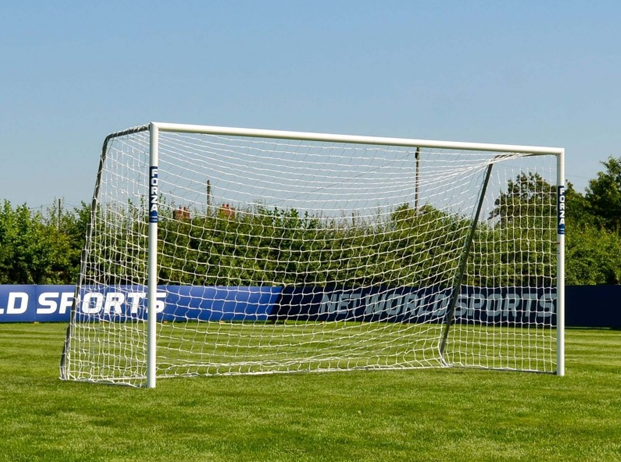 The professional choice for any goalkeeper.